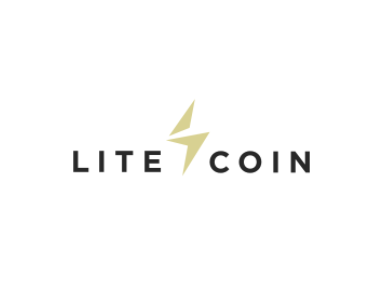 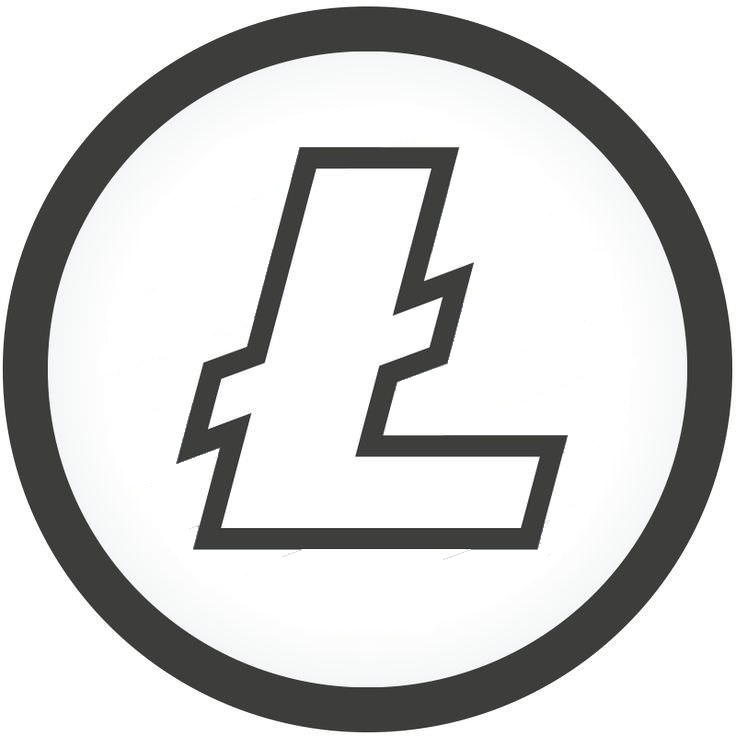 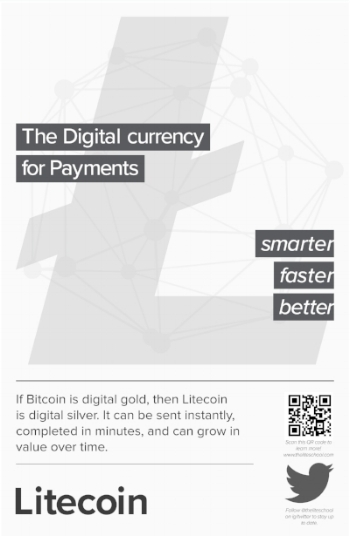 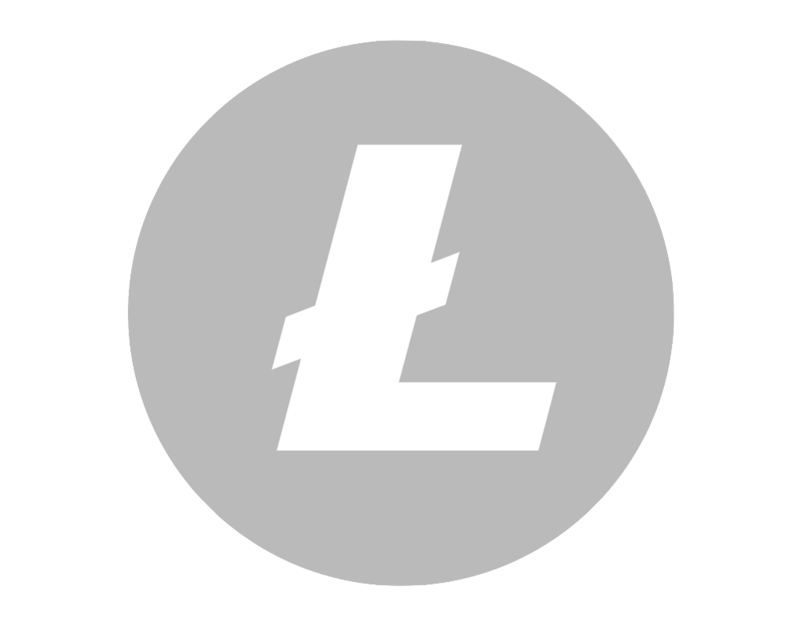 Litecoin is the Digital Currency for Payments. 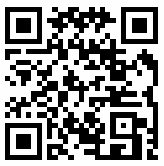 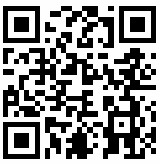 It can be sent instantly, confirmed in minutes, and even grow in value over time. 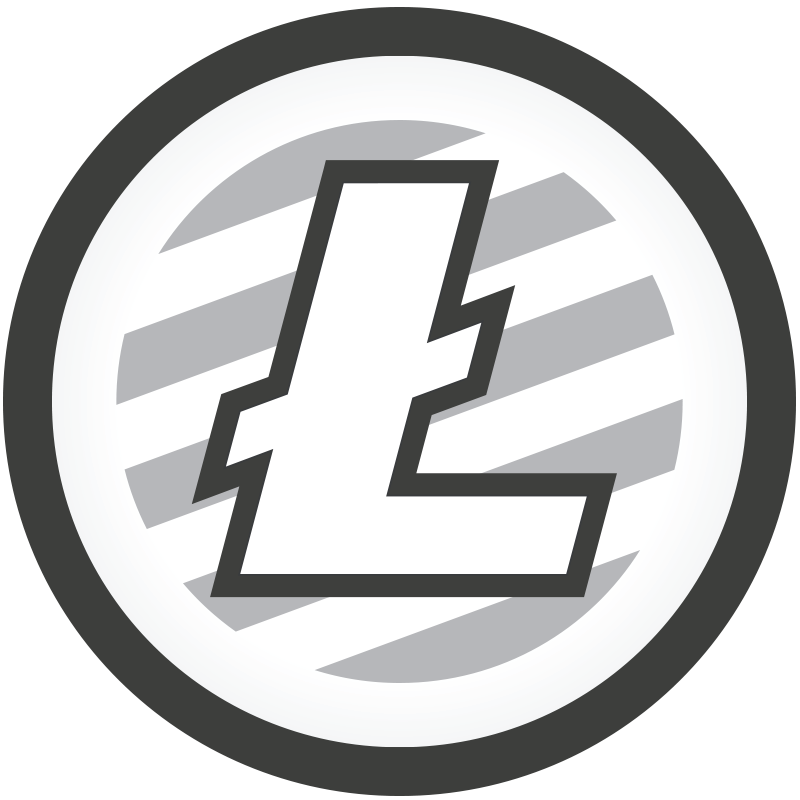 $99 MM worth of LTC sent for $0.40.